Itching to hear the latest word on GI Joe from the big H itself? Look no further, lets start off the weekend with a new round of 2011 GI Joe Q&A answers! 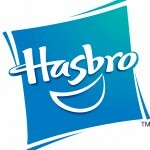 1) Many fans missed out on the SDCC Starscream Sky Striker and Zaranas once orders went live at HasbroToyShop.com. in the future, will you offer preorders for SDCC exclusives? Sideshow Collectibles does this, most recently with the SDCC exclusive Ninja Viper. 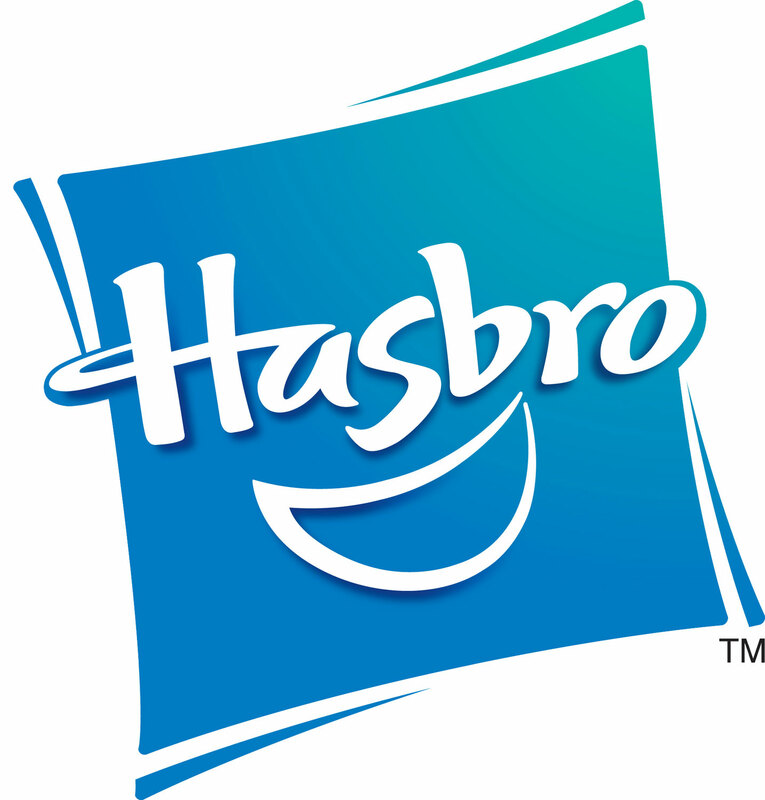 A)Hasbro is always looking for ways to improve the system at SDCC but currently there are no plans for pre-orders of SDCC special edition items. As always, the best way to obtain a SDCC figure is to purchase it at the convention as there are no gaurantees it will be available after the show. 2) When are 30th Anniversary/Renegades figures planned for release in Canada? 3) Is it possible to retool the new Sky Striker XP21F, so that the wings can sweep without retracting/lowering the landing gear? Or should fans just try to come up with ways to do it on their own? A)What you see is what you get! We love our Sky Striker, but there are currently no plans to retool or re-release it in the near future. Hope you are able to work some magic and make it happen in your collection.